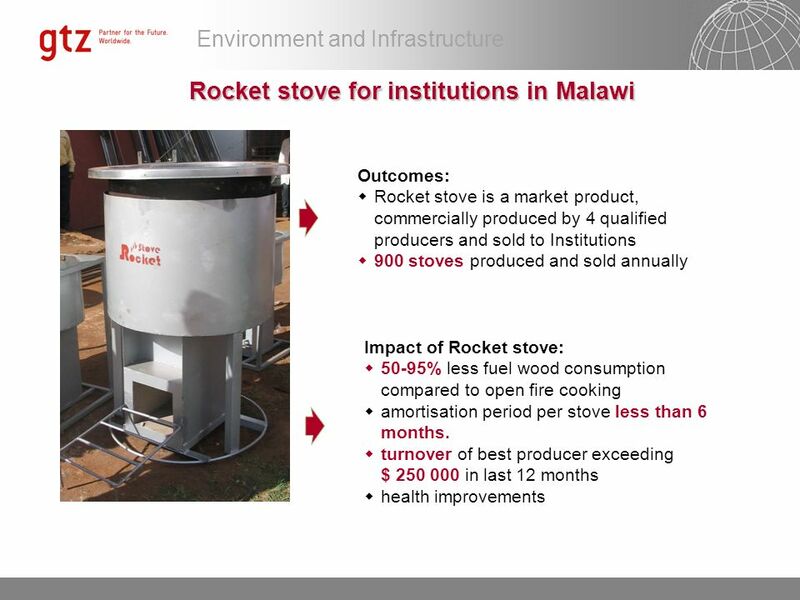 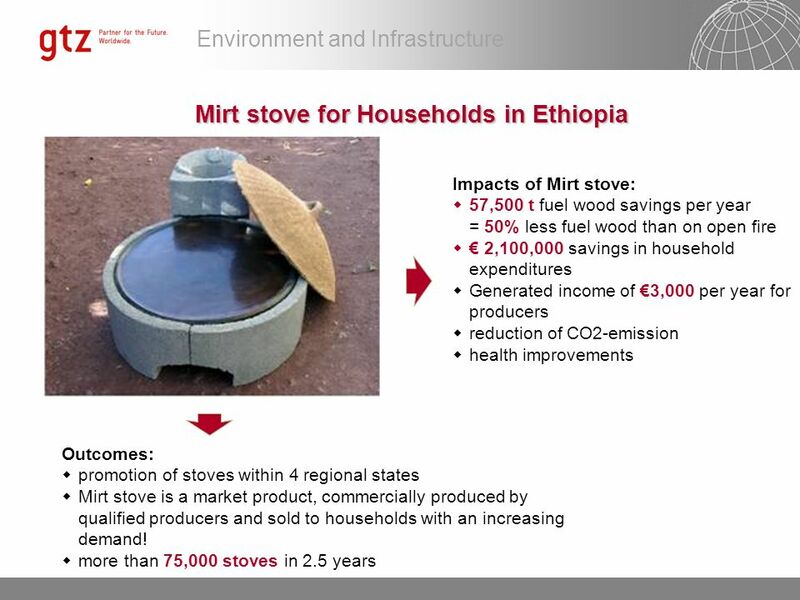 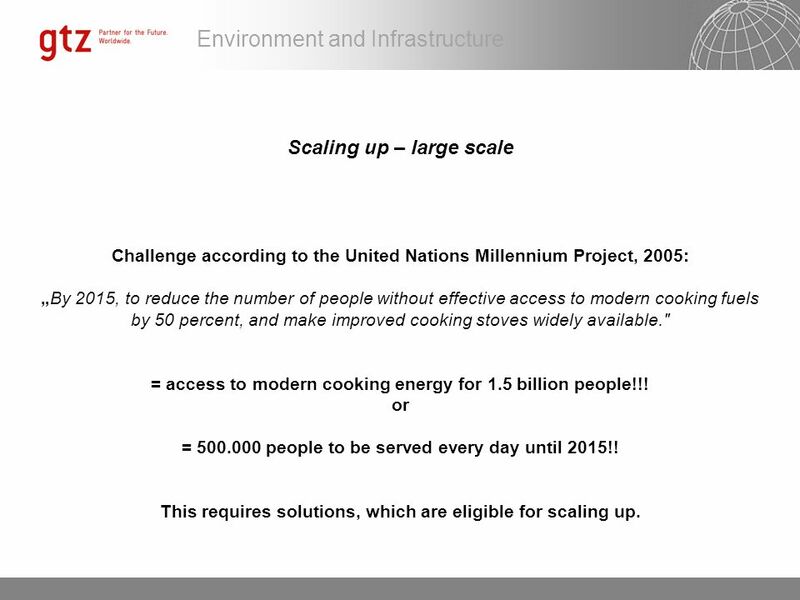 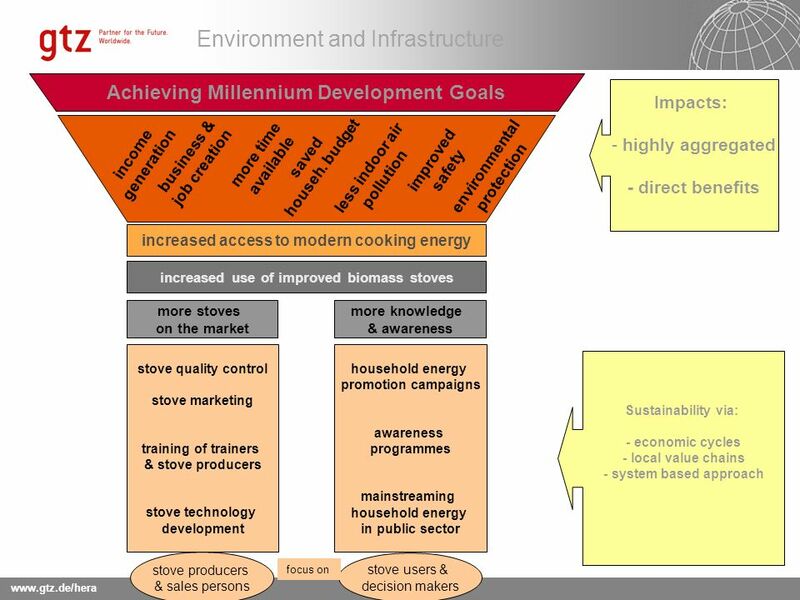 11 Scaling up – large scale Challenge according to the United Nations Millennium Project, 2005: „By 2015, to reduce the number of people without effective access to modern cooking fuels by 50 percent, and make improved cooking stoves widely available." 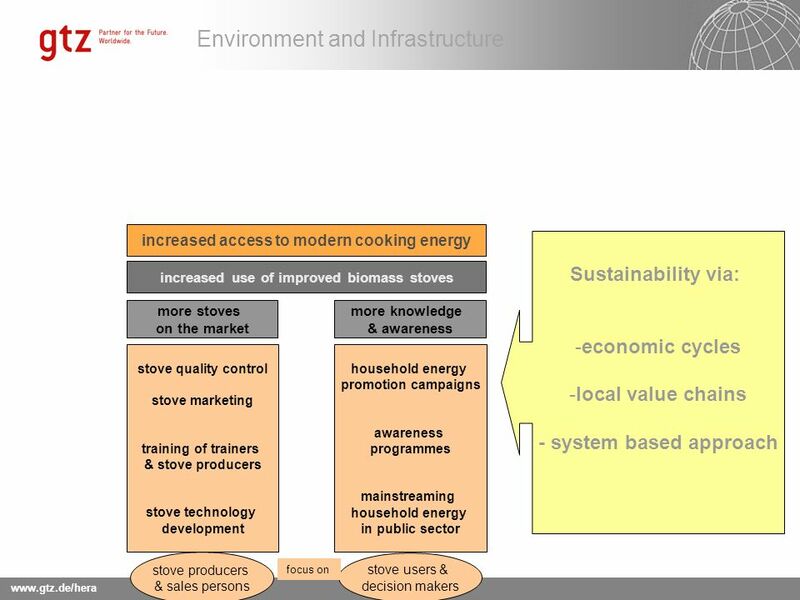 = access to modern cooking energy for 1.5 billion people!!! 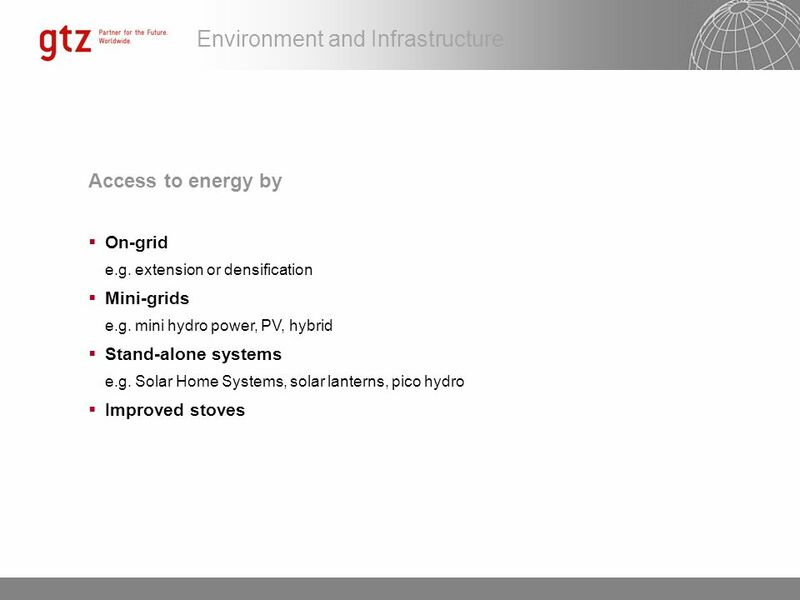 or = people to be served every day until 2015!! 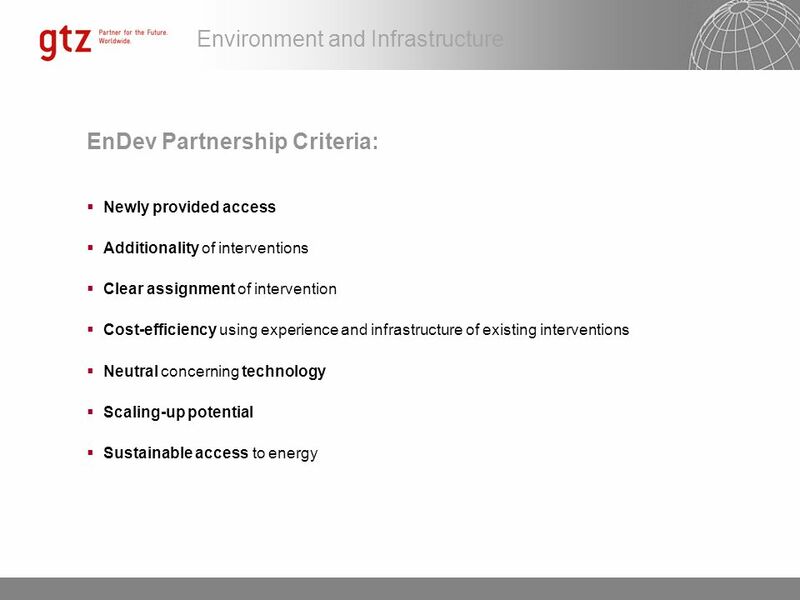 This requires solutions, which are eligible for scaling up. 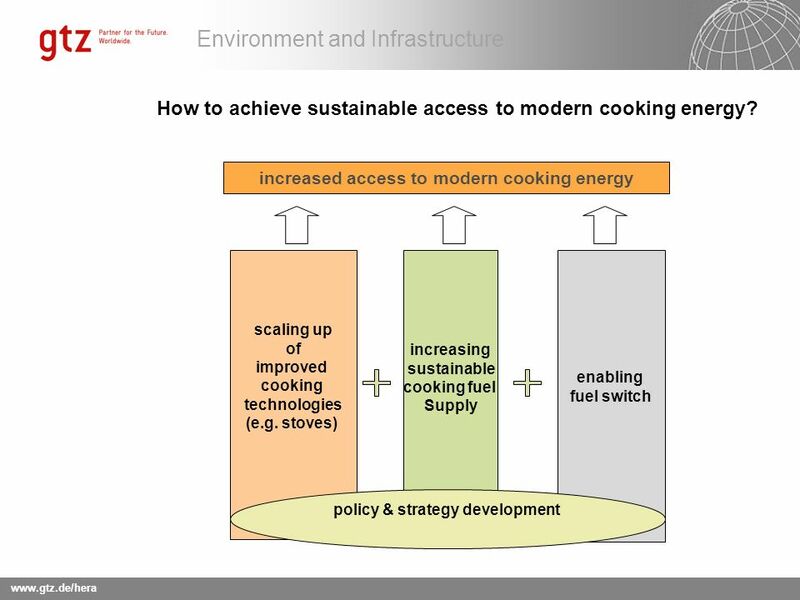 12 How to achieve sustainable access to modern cooking energy? 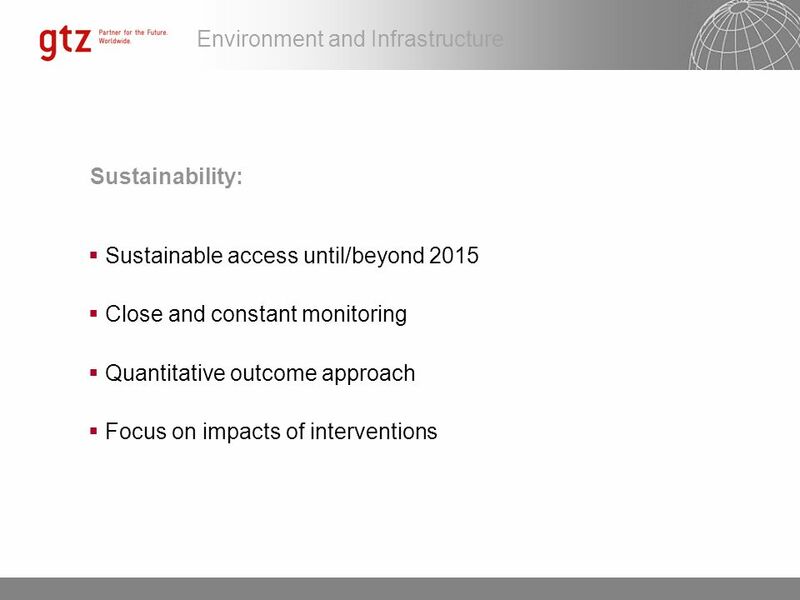 13 How to achieve sustainable scaling up of improved technologies? 14 How to achieve sustainable scaling up of improved technologies? 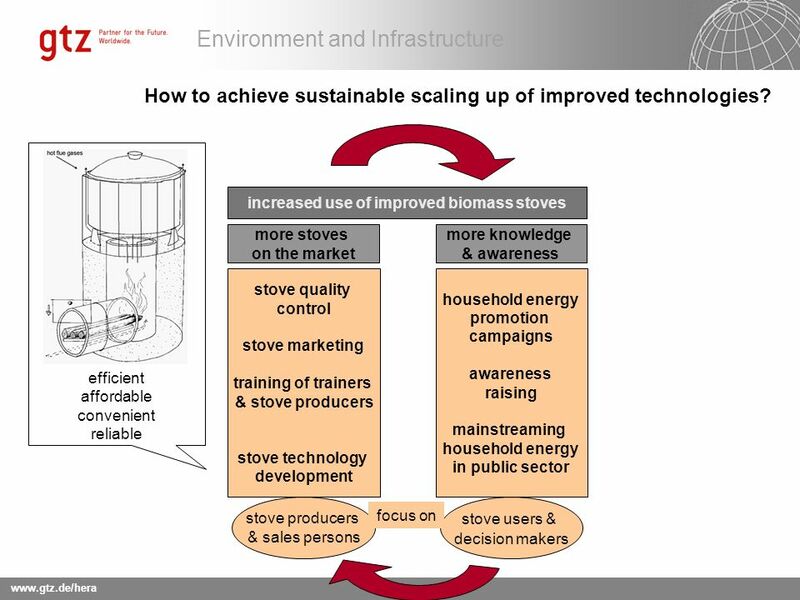 16 How to achieve sustainable scaling up of improved technologies? 17 How to achieve sustainable scaling up of improved technologies? 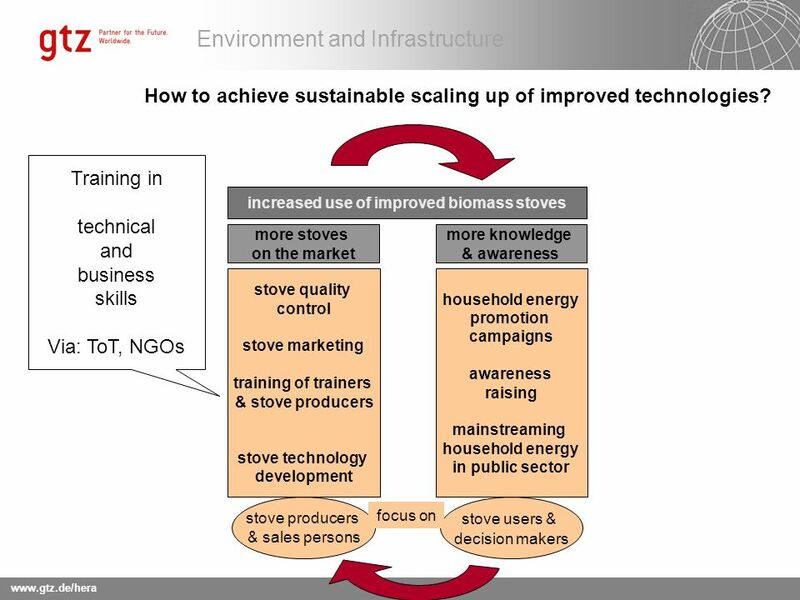 18 How to achieve sustainable scaling up of improved technologies? 19 How to achieve sustainable scaling up of improved technologies? 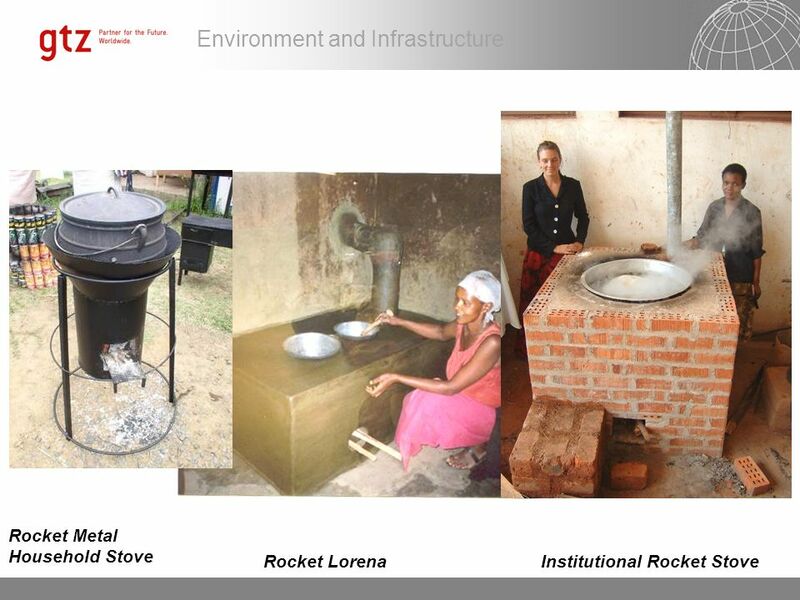 Download ppt "Energising Development (EnDev)"
1 Solid Biofuels (Firewood and Charcoal) The Marginalized National Energy for the Majority in Tanzania TaTEDO By Jensen Shuma. 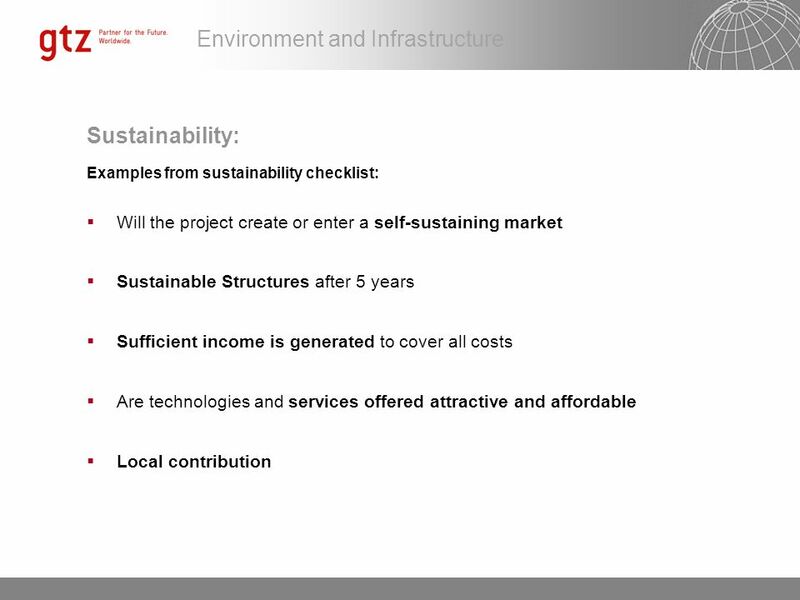 A Low Carbon Future - Challenges for the Energy System Nick Eyre Lower Carbon Futures Programme Environmental Change Institute University of Oxford. 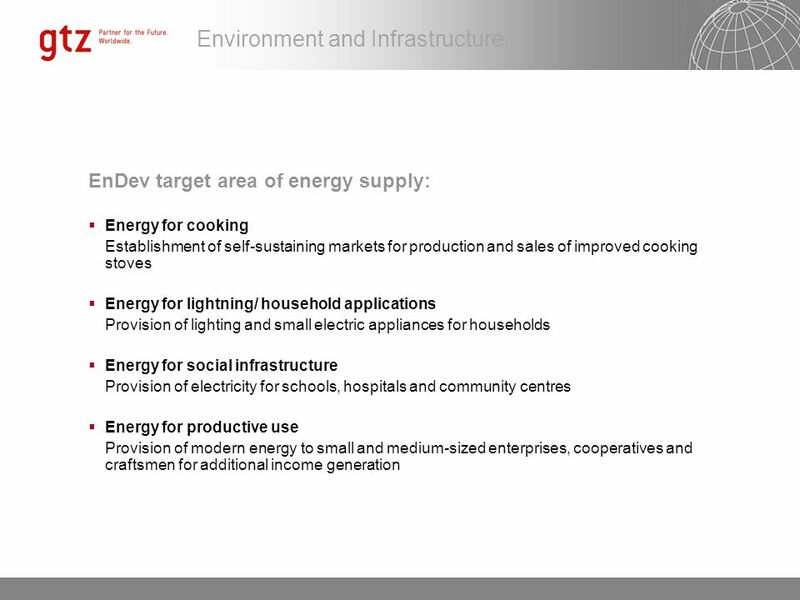 Cape Town, May 2010 Luz Aurora ORTIZ SALGADO Ministry of Energy MÉXICO Energy efficiency in Mexico A Program for the Replacement of Home Appliances. 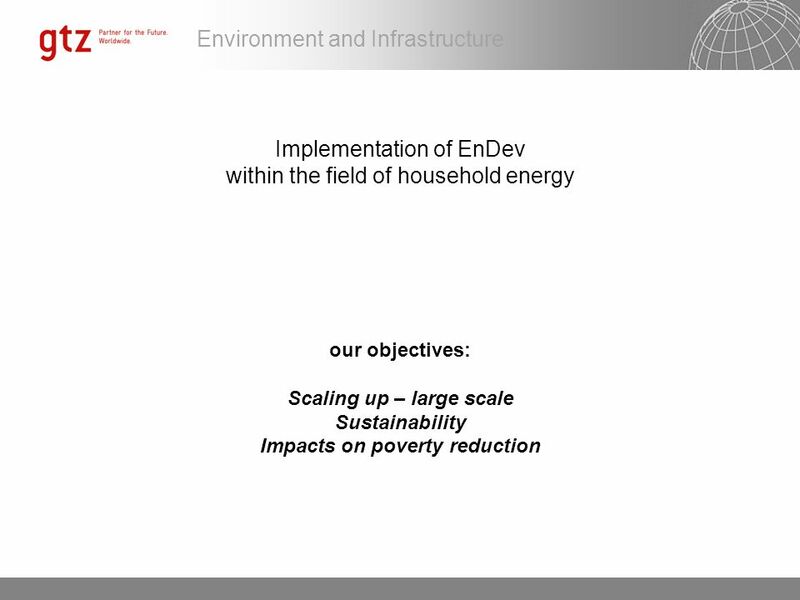 1 Increasing Energy Access while mitigating climate change Case for Energy Efficiency PAUL KIRAI National Project Manager, GEF-KAM ENERGY PROJECT - Kenya. 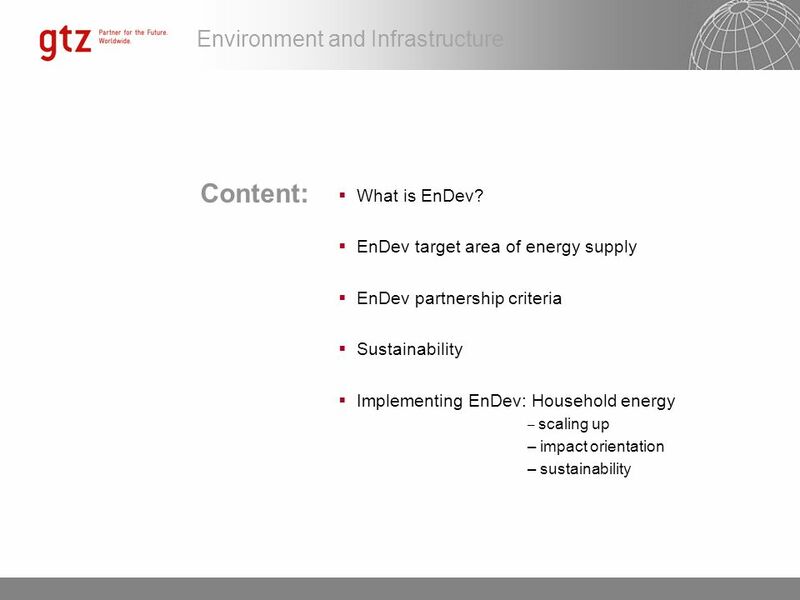 Cambodian Energy Sector Development Ministry of Industry, Mines and Energy Vietnam, Ho Chi Minh, 11 November, 2011 Greater Mekong Subregion Fifth Meeting. 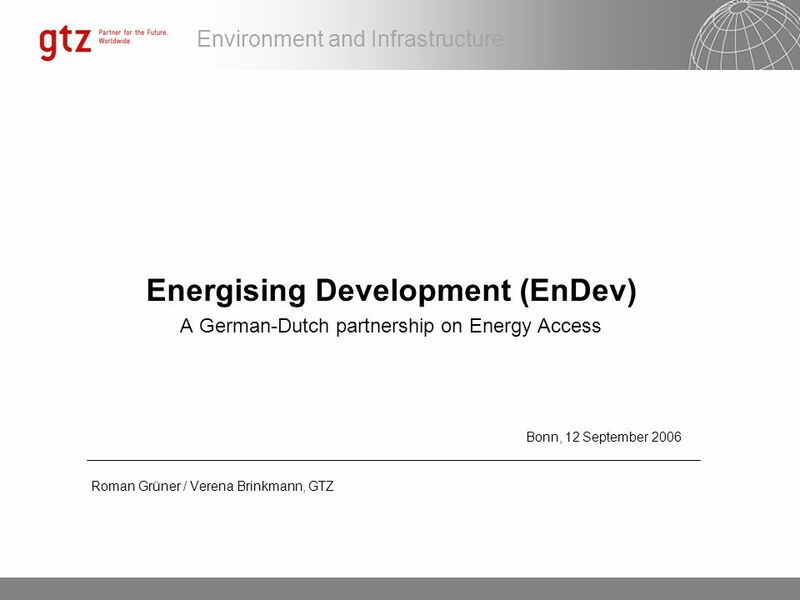 Commission for Sustainable Development Partnership Fair 2 May 2006. 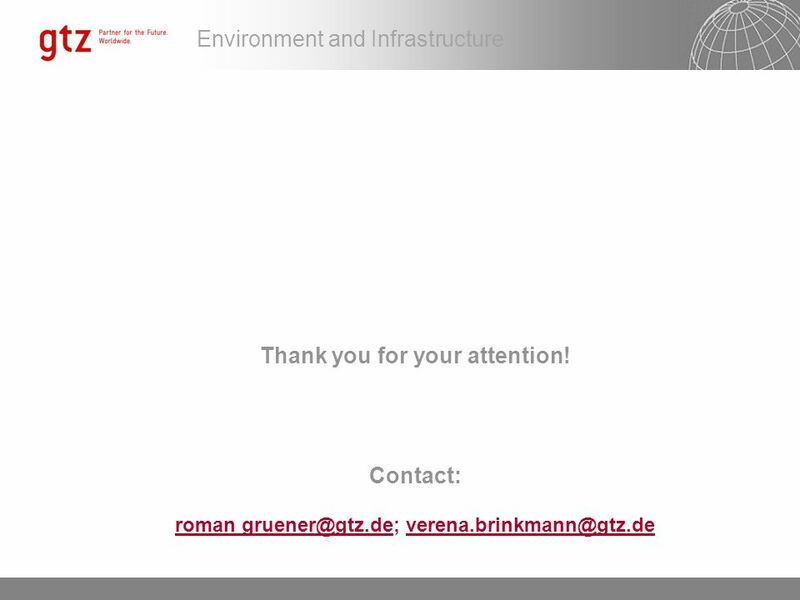 RES-H Policies and markets in Upper Austria Christiane Egger O.Ö. 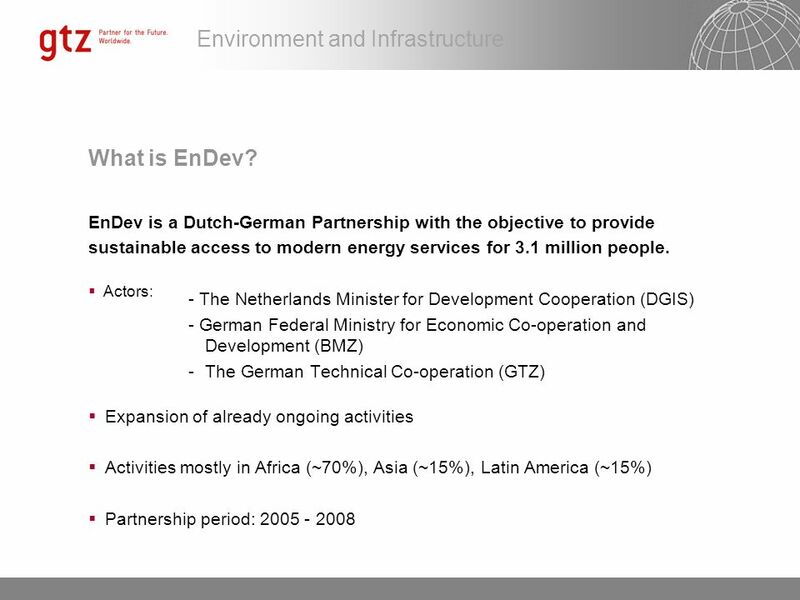 Energiesparverband ESV-Design081465en. 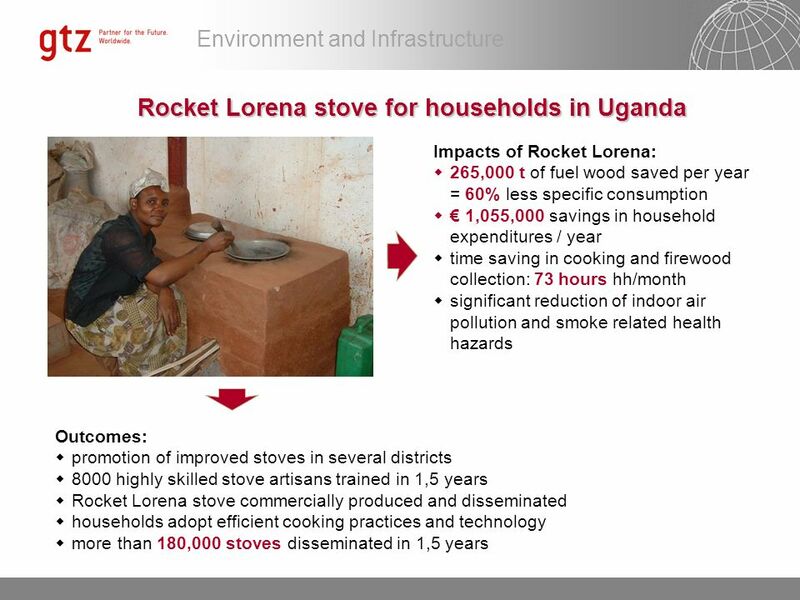 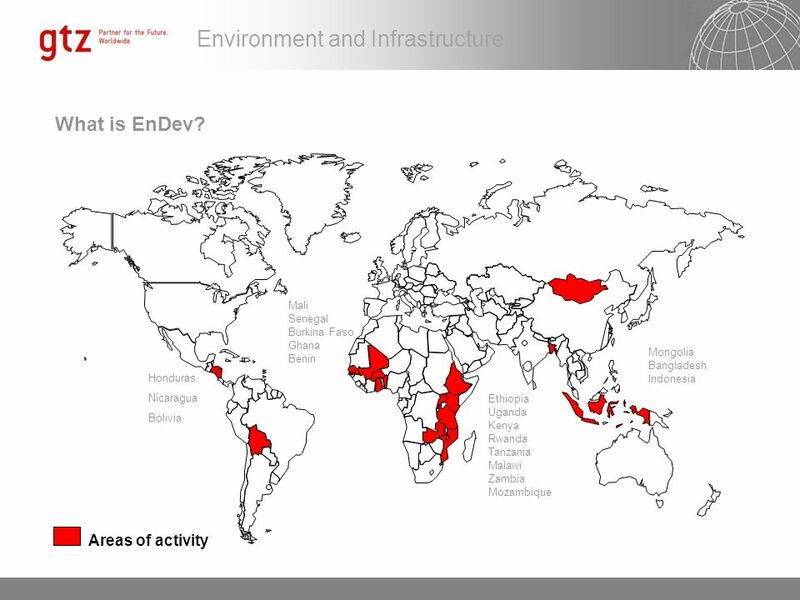 1 EUEI Facilitation and Policy Workshop Uganda country Workgroup Presentation.